Designer Dieter Amick, understanding the problem of people dwelling in small apartments has crafted a beautiful room divider that you guess right is space-efficient. For those fickle minded people this room divider is the ideal pick for its stylish and space-efficient. When you’re in need of the room divider, you can spread this cool design and vice versa. 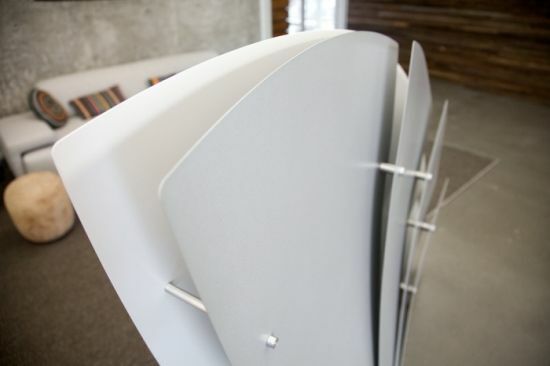 After your need of the room divider is over, you can fold it slyly and hang it on any wall of your room. 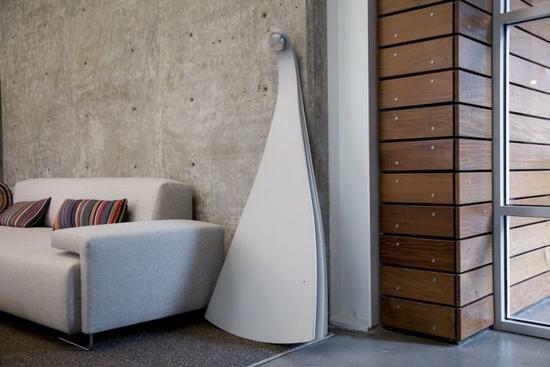 Scandyna Megapod is for true audiophiles!